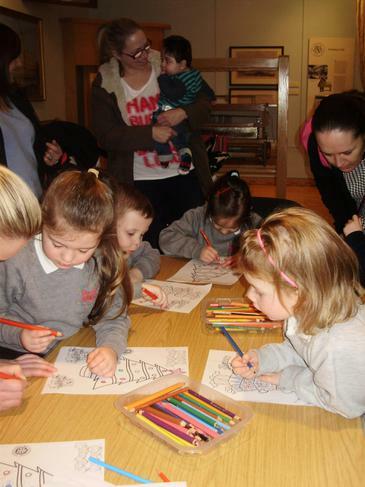 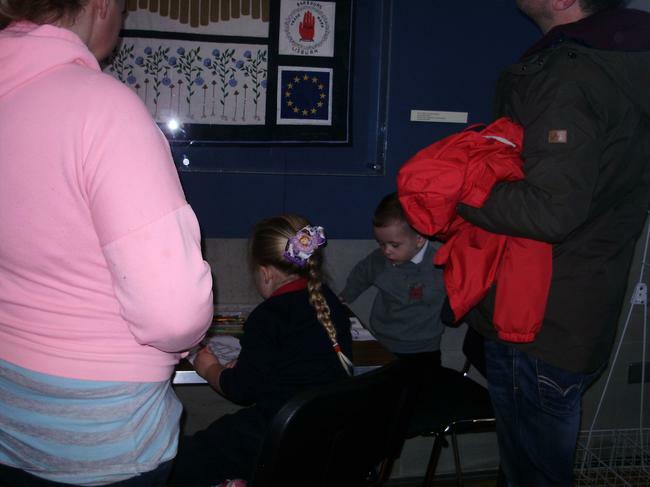 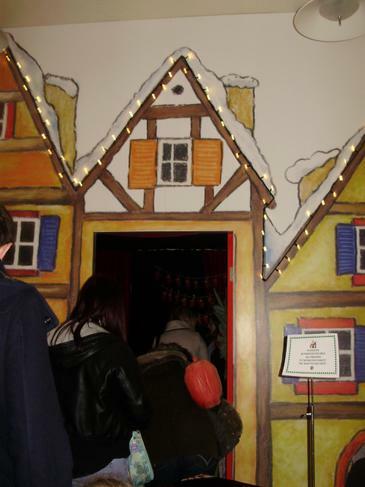 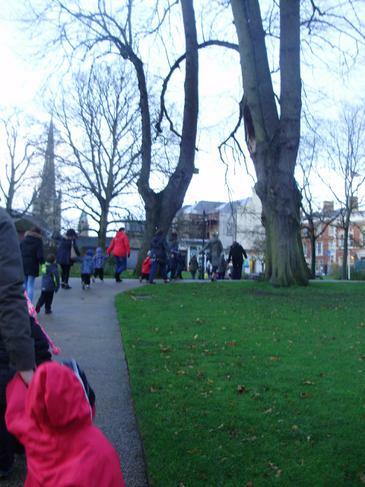 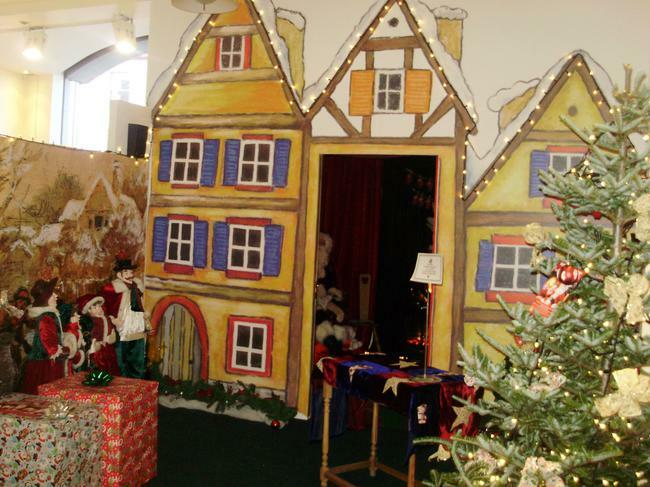 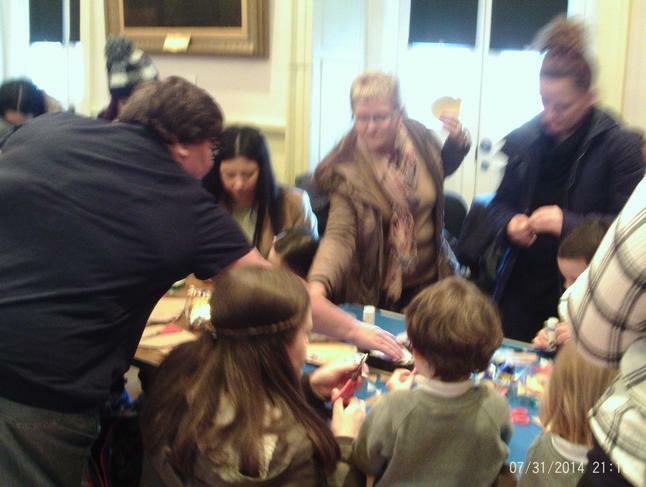 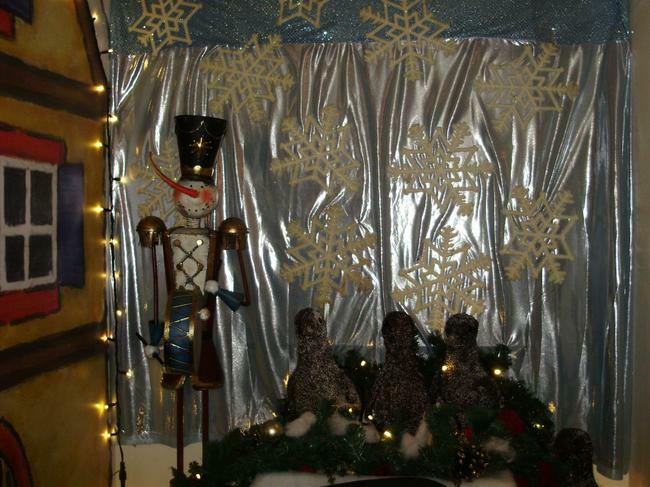 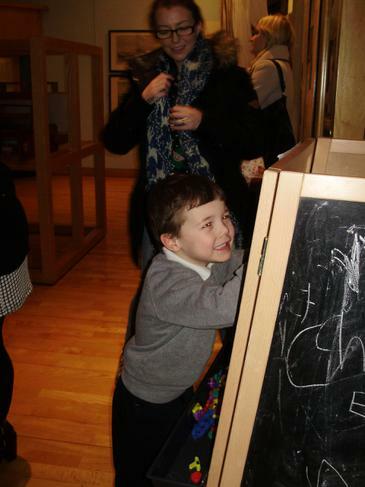 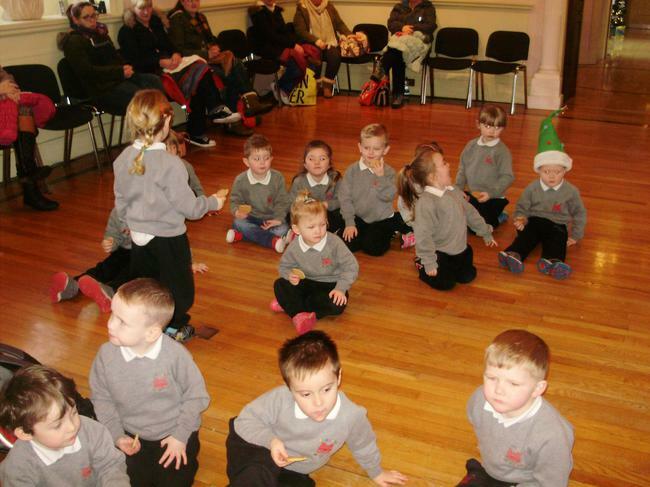 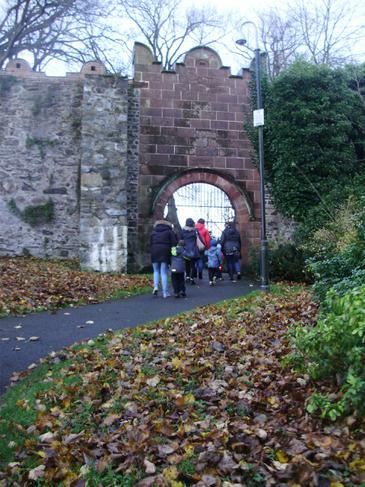 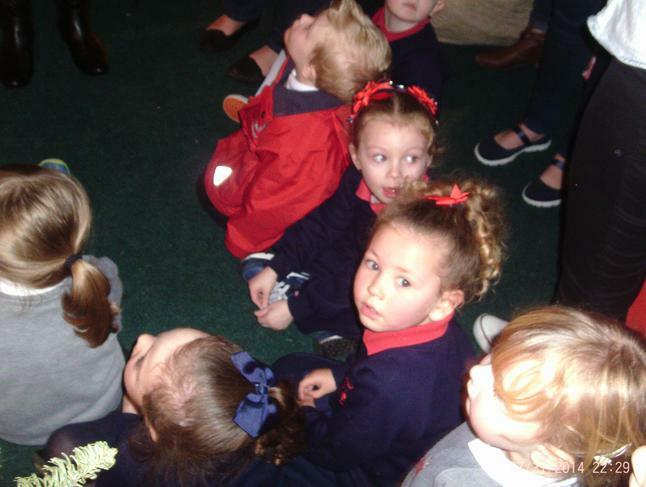 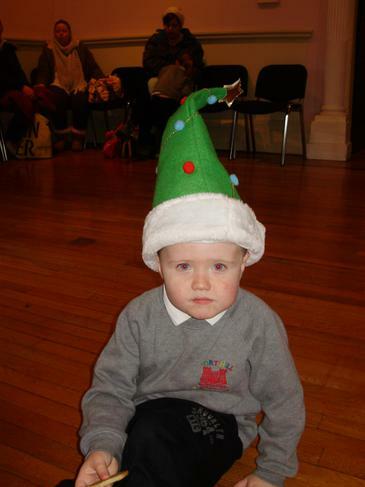 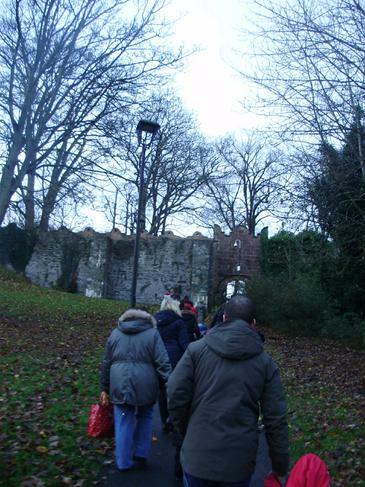 On 11th December we walked from our nursery to the Linen Museum in Lisburn. 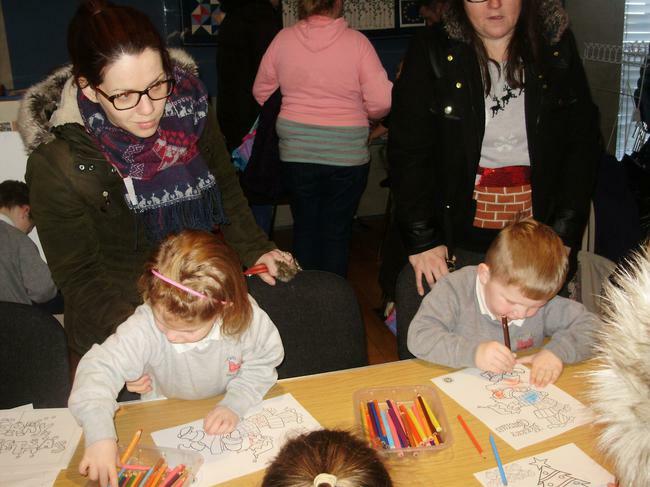 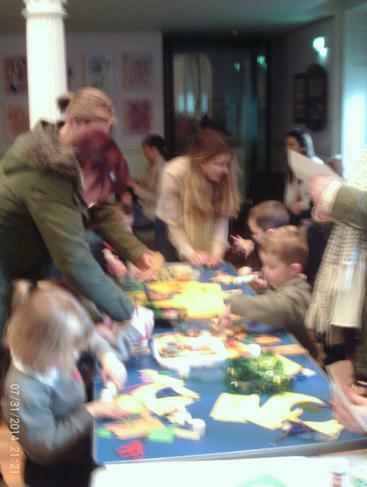 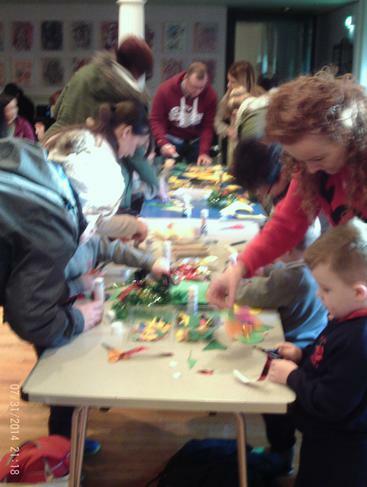 We met up with our friends from St Therese Nursery School and had fun colouring and making Christmas decorations. 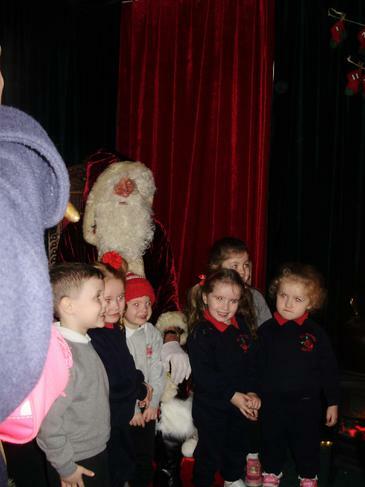 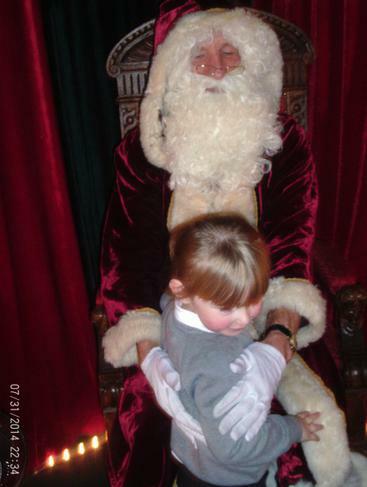 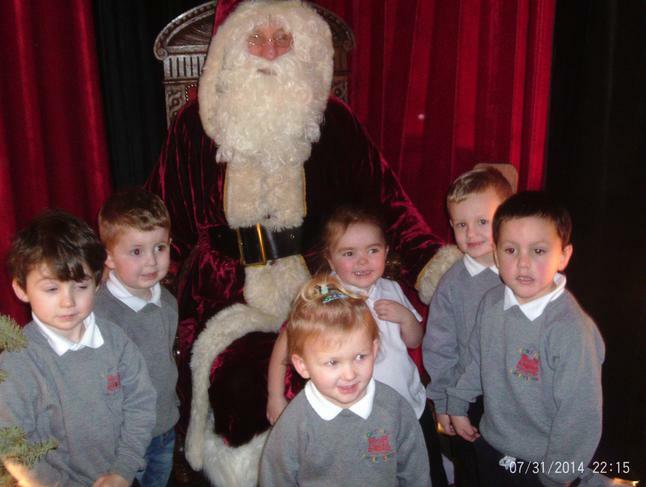 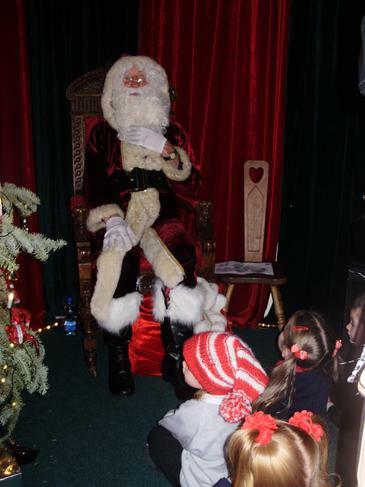 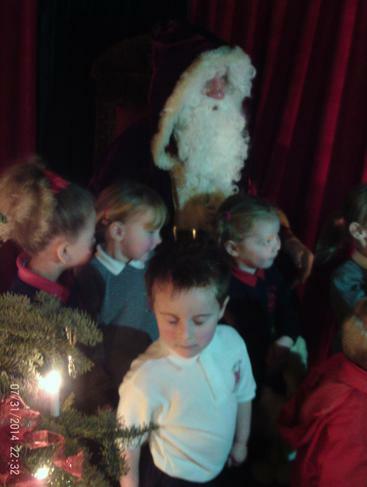 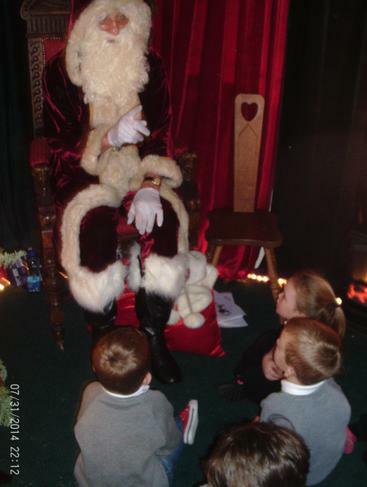 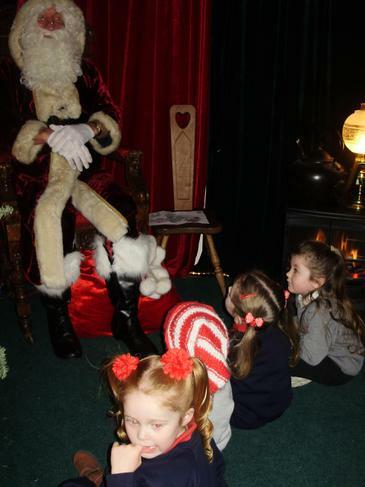 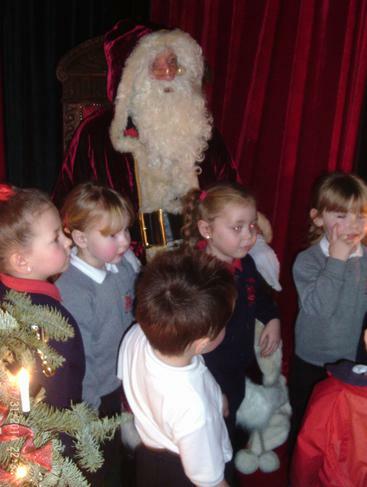 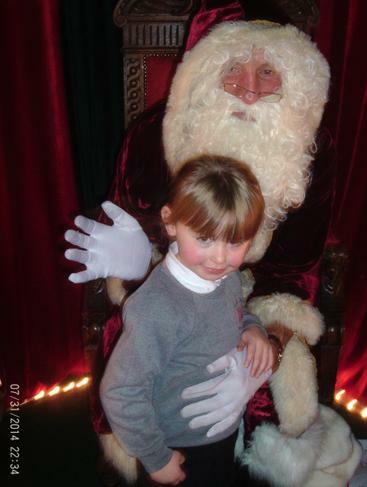 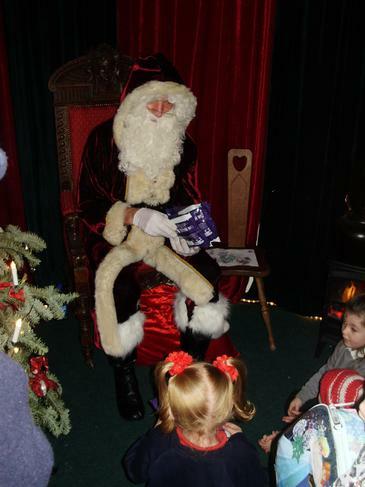 We were all so excited to meet Santa and remind him of how good we have been and what we would like him to leave us. 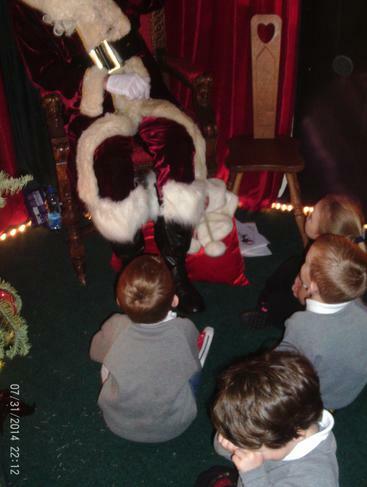 We promised to go to bed early on Christmas Eve and to leave out a cookie, milk and some carrots for Rudolph!